Eminem’s New Video Release “We Made You”!!! Guess who’s back!!! Shady has just released his new music video for the song “We Made You” from his latest album Relapse! Watch it right here, right now! A new song was found on Youtube and I think that it has got something to do with his new album “Relapse”. I found the song pretty exciting! Listen to it now and comment on it! Guess whose back ? Back Again ? 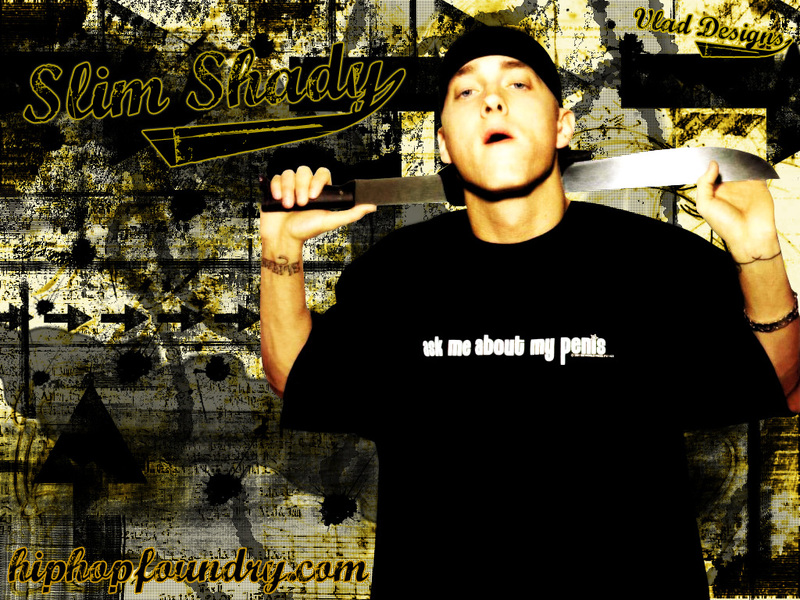 Shady’s back!! Yup!! After almost 5 years, we’ve got one song from his new album “King Mathers” (supposedly). The song’s name is “I’m having a relapse” and it seems that it is the intro song of the album. Starts with all the “chicka – chicka”, “guess who’s back” and continues with “kicking a**” and all. Man!! Feels so great to listen to him again! So?! Ain’t it cool !! ?? Update: The song has been given the title “Relapse”.